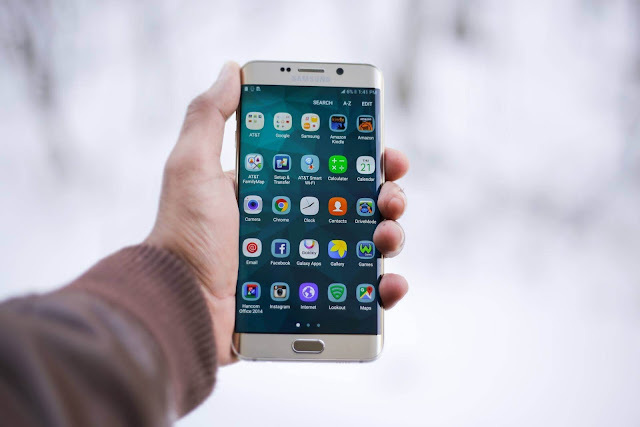 Odin is a tool or utility software that is used to flash Custom ROM, Stock ROM, Flash Kanel or Root packages on Samsung smartphones and tablets. Odin is a PC Windows software, meaning you need a PC for it to work. Flashing Samsung devices using odin is simple, just follow the steps below and you should have a successful flashing in few minutes. NOTE! It us adviced to take a complete backup of your phone if possible, before flashing because during the flashing process your personal data will be removed or may lost. If you are doing an upgrade, do a complete OS or nandriod backup just in case something goes wrong after flashing, you can always revert back by flashing your backed up OS. • The file you want to flash ( Custom ROM, Stock ROM, Flash Kanel or Root packages). First make sure you have enabled USB Debugging in Developers option under settings. ( if you haven't enabled developers option, go to settings> About Phone> Build Number, and tap it 7times or more until developers option is enabled. Also download and install your device driver on your PC, skip this if you've already installed it ( if your PC can see your device when connected to it). Home + Power + Volume Down buttons together. When you enter into the Download mode you will see a Yellow Warning Triangle Sign. All you have to do is press the Volume up key to continue. Step 7: Now, Make sure re-partition box is NOT ticked before starting the flashing process. Step 8: Finally, Click on the start button, and sit back while the flashing process is completed. Step 9: A Green Pass Message will appear on the PC, remove the USB cable from the device. Your device will automatically restart during this process. Volume UP Key and Home key. This way, your device will boot into Recovery Mode. Step 12: Do the same for Cache (clear it). Once Cache Data is cleared, navigate to reboot system and Select it. Step 13: Now, your Samsung Device will restart without any issue, running on the Stock Rom you have and flashed. Credits: goes to Samsung Inc, for providing the tool shared here.